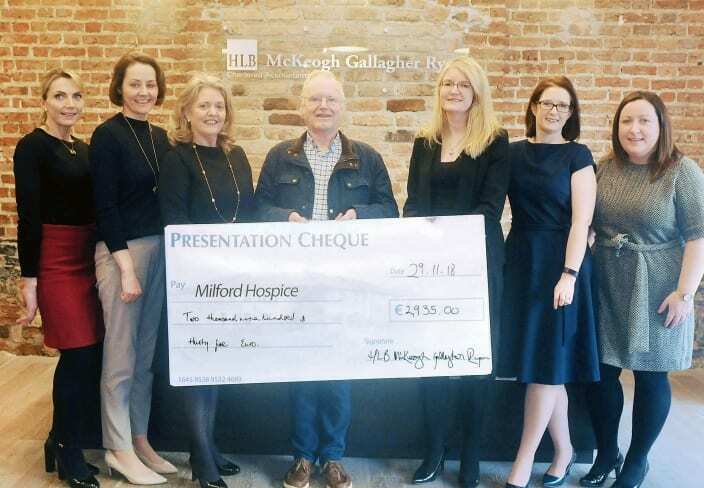 Our annual coffee morning fund raiser for Milford Care Centre was another fantastic success, raising nearly €3,000. Generously supported by our clients, colleagues and business associates – not to mention our staff who did the baking – we would like to thank everyone who came on the day as well as those who couldn’t attend and still sent in donations. 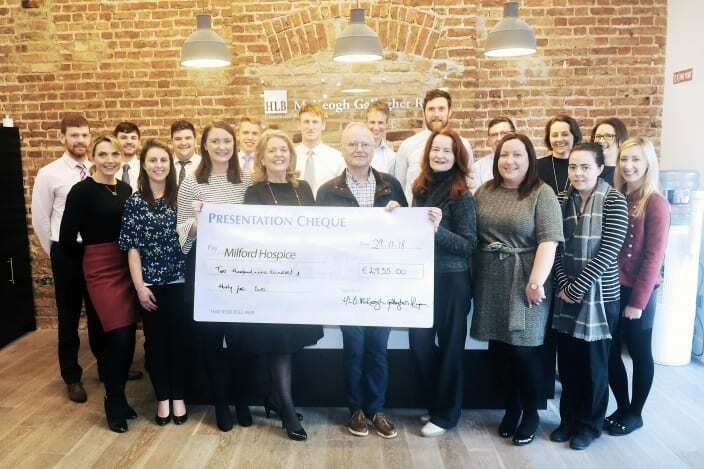 Frank McDonnell, a volunteer with Milford Care Centre, thanked the firm and staff for their fundraising efforts and highlighted how important events like this are. They recently opened a new 34 bed hospice (an increase of 4), with all single rooms and additional overnight accommodation for families, which cost €15m, the majority of which had to be raised by the Centre.They have an annual funding shortfall of circa €2m which they need to raise to cover running costs. They are under constant fundraising pressure and Frank pointed out that they get huge support from the people and business community in the region. Click here for more information on the vital services provided by the team in Milford.